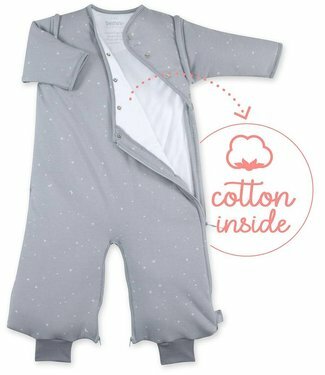 ♥ Snuz Snuzpouch Sleeping bag Wave Rose 2.5 tog ♥ Postpa..
♥ Snuz Snuzpouch Sleeping bag Cloud Nine 2.5 tog ♥ Postp..
♥ Bemini 3-9 months hibernation Softy Gray ♥ Fast delive..
♥ Bemini 3-9 months hibernation bag Softy Jersey Light blu..
♥ Bemini 3-9 months hibernation bag Pady Jersey Dark Gray ..
♥ Bemini 18-36 months hibernation sleeping bag Softy Jerse..
♥ Bemini 3-9 months hibernation bag Pady Jersey Stary Ligh..
♥ Bemini 3-9 months hibernation bag Pady Jersey Stary Blue..
♥ Bemini sleeping bag pady + jersey 3-9 month Honey Pingu ..
♥ Baby Boum three seasons sleeping bag with legs Bamboo Ec.. 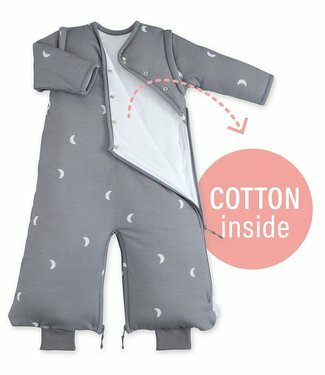 These 3-season sleeping bags for babies and toddlers can be used almost throughout the year. They are ideal in the spring, cooler nights in the summer and in the autumn. If it is very hot in the summer, use only a bed, pajamas or a summer sleeping bag . In the Netherlands it is often only very hot during the summer. So you do not always have enough of a summer sleeping bag. 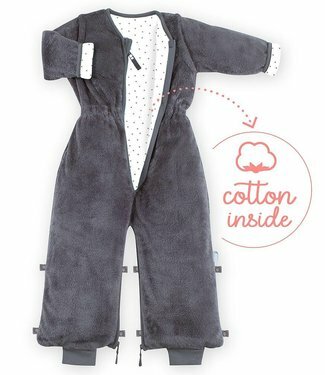 With this sleeping bag your child will also warm through the colder nights and this can also be used from spring - autumn. 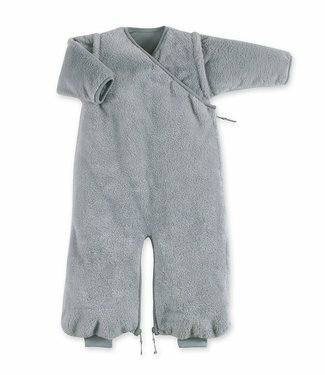 Is it really cold in the nursery in the winter then choose a winter sleeping bag .